Wecome to the Presence 40th Anniversary Edition Website. 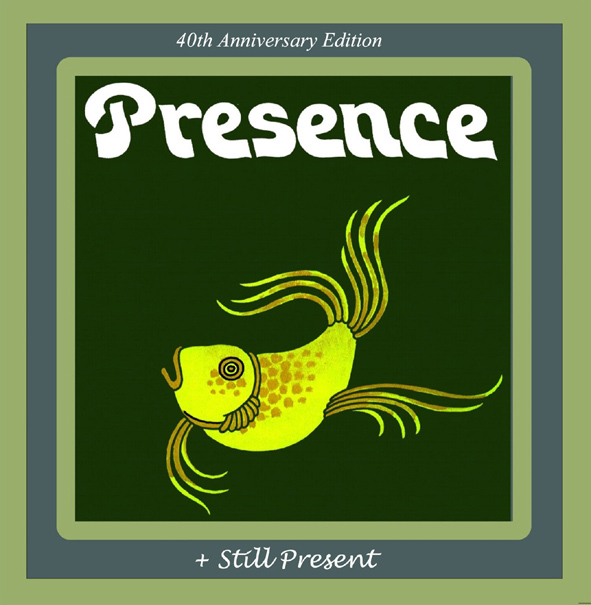 Presence is a Christian Folk-Rock album originally released as a vinyl L.P. in 1976. It has now been re-released as a Double Disc CD together with Still Present, an album of songs from members of the band written and recorded over the years since. Do come in . . .